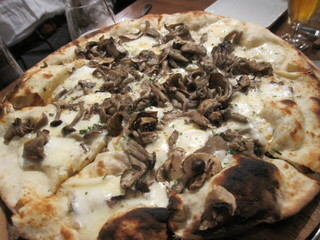 The lunch menu included this funghi pizza which is a great bargain at 1,000 JPY. 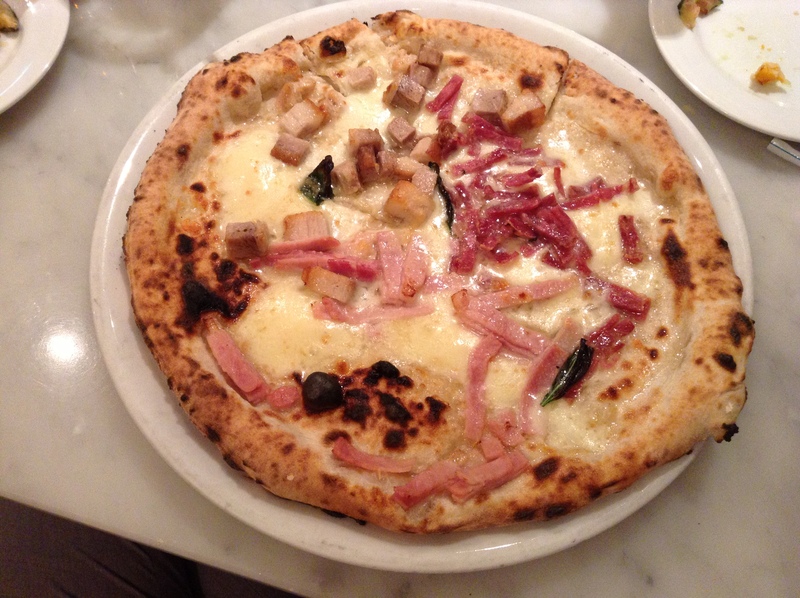 The crust was charred and there is a generous amount of toppings. 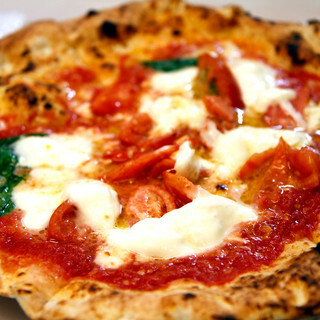 These are great pizzas and you could imagine yourself in Italy. 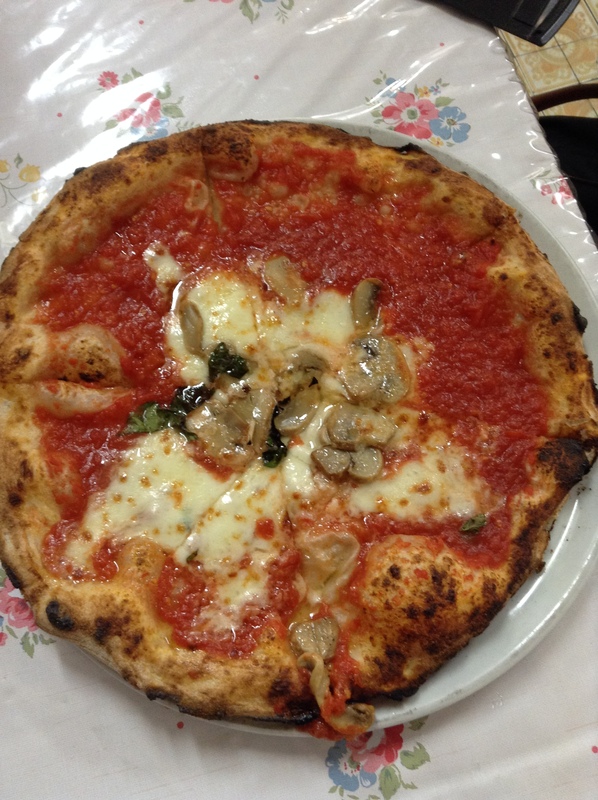 There is a long list of pizzas so something for everyone, but it is the lunch special that is worth making a trip across town for. 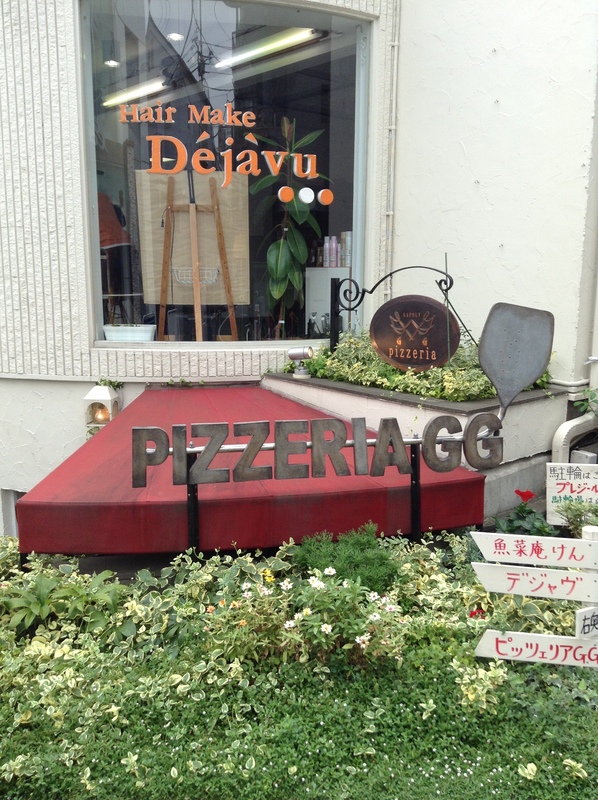 It’s about a five-minute walk from Nakameguro station along the main street. When you exit the station (there is only one exit) cross the street and take a left. Walk about five minutes and da Isa is on your right. 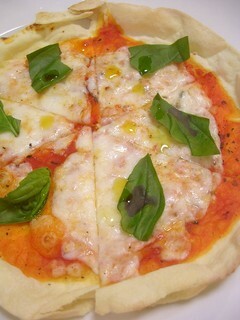 The pizzaolo, Hisanori Yamamoto, is very nice on the eyes. 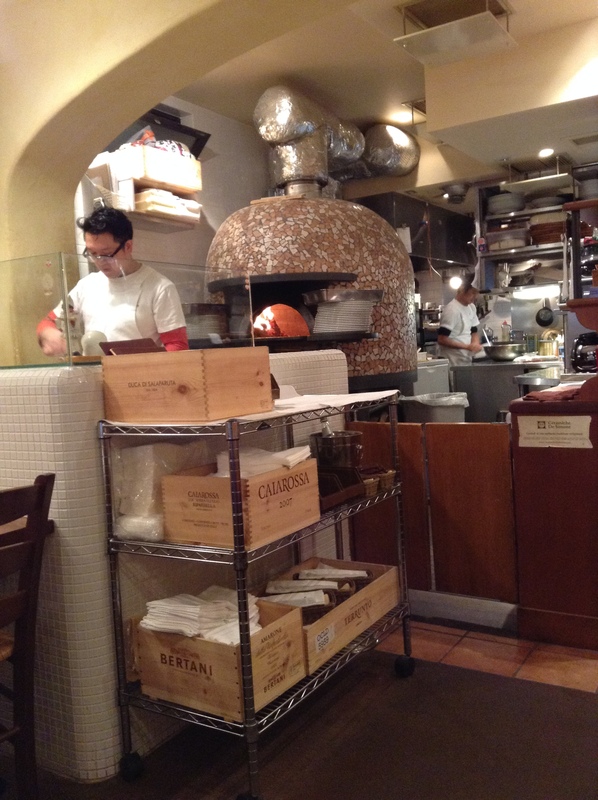 He is behind the counter in front of the wood-fired oven. 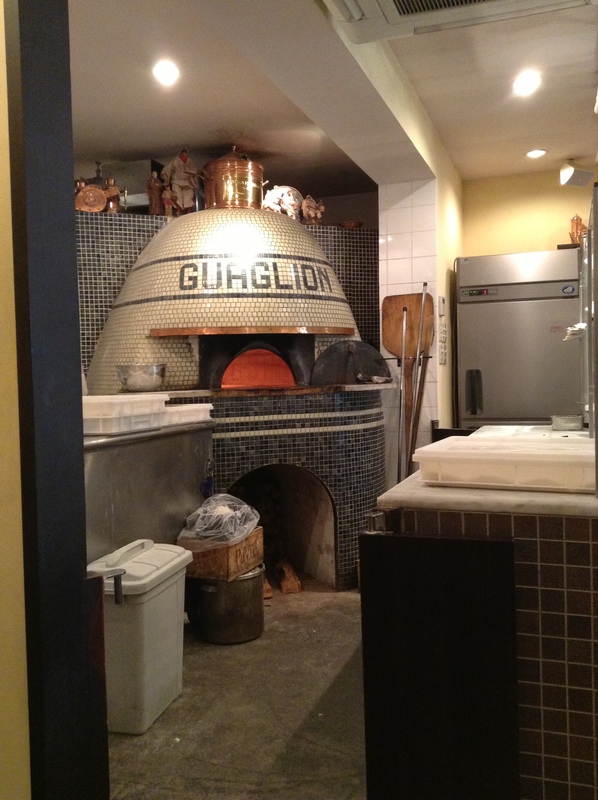 He is known for winning the World Pizza Cup in Naples, which is no surprise. Just be sure not to come on a Monday as they are closed. I have done this in the past. Also, don’t come on a Tuesday if Monday is a national holiday. Da Isa will be open for the national holiday on the Monday, but will then close on Tuesday. I have also come on a Tuesday after a national holiday. Luckily, Seirinkan down the street, was open. 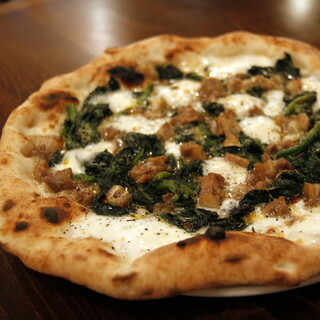 Just behind the mammoth Kabukiza theater in Ginza is an energetic Italian pizzeria and trattoria, Vomero. 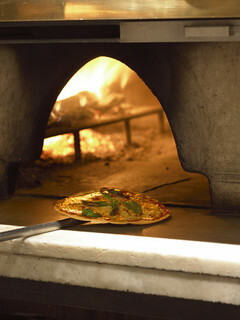 The welcome is warm and there is a lot of activity in the open kitchen, especially around the wood-burning pizza oven. The 1,580 JPY lunch course menu starts off with an appetizer plate of salad and some small bites like mortadella, omelet, and focaccia. 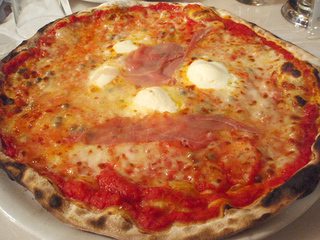 The main is a pizza, pasta, or risotto, and finishes with a dolce and cafe. 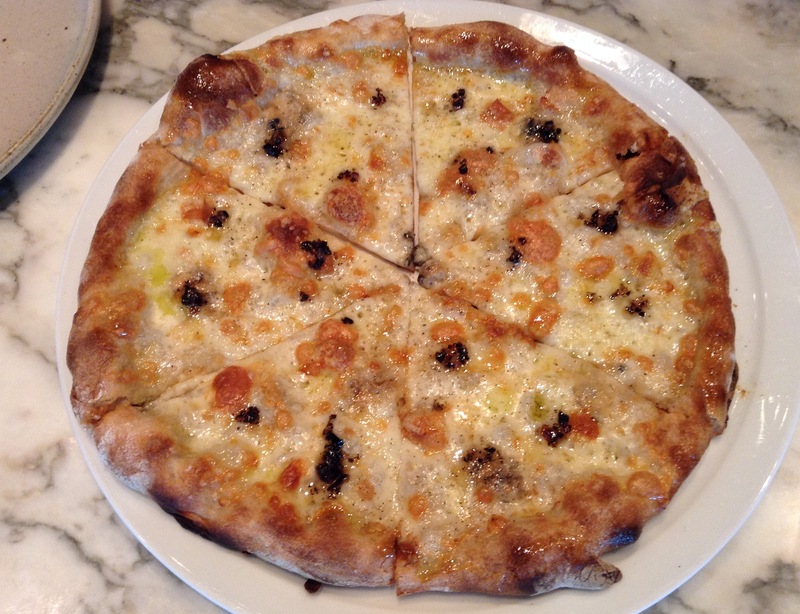 The pizza is classic Neopolitan-style with a thick, chewy, charred crust. 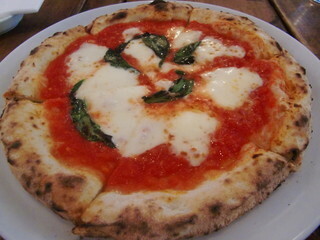 The Margherita had a generous amount of cheese and tomato sauce and is a big pie. Good to come hungry. 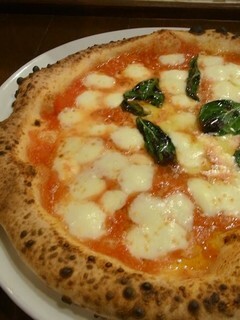 The lasagna was one of the best I’ve had in Tokyo with a flavorful sauce and filled with meat. 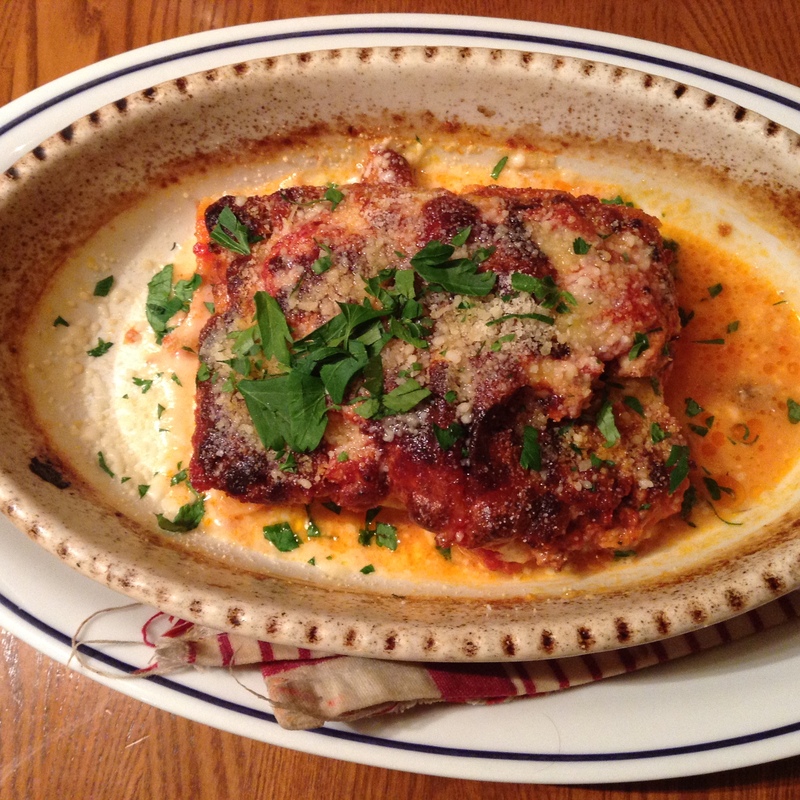 I will come back just for this lasagna. 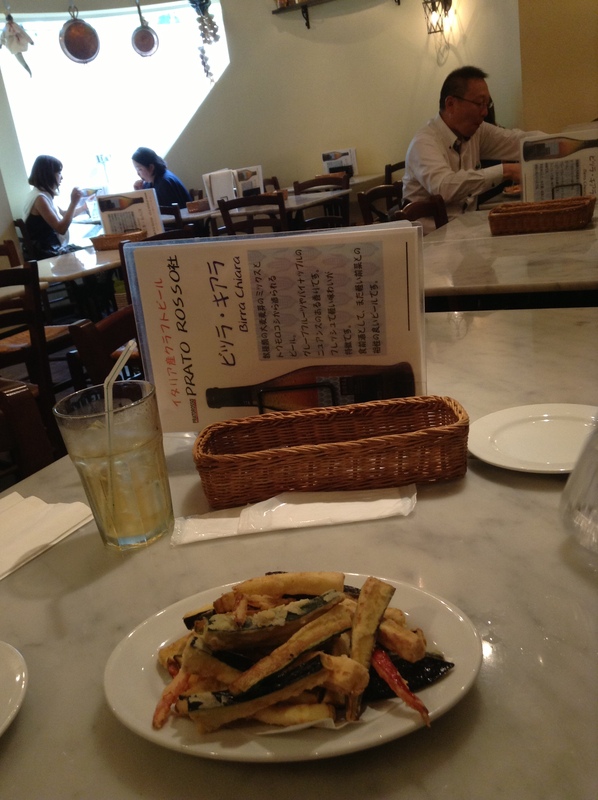 We came in before the noon rush and the restaurant quickly filled up. There is a second floor with more seating and that too was full. 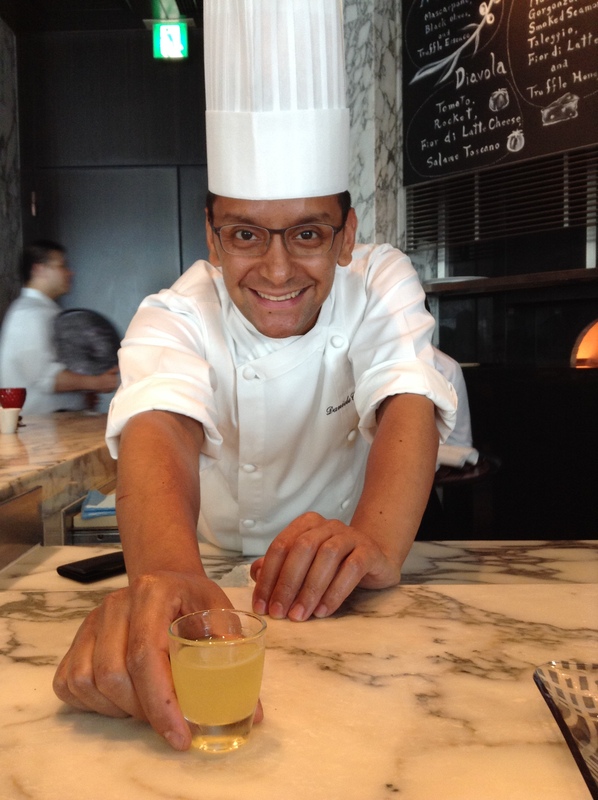 The attentive staff are friendly and kept my glass water filled, something that gets overlooked at many places. 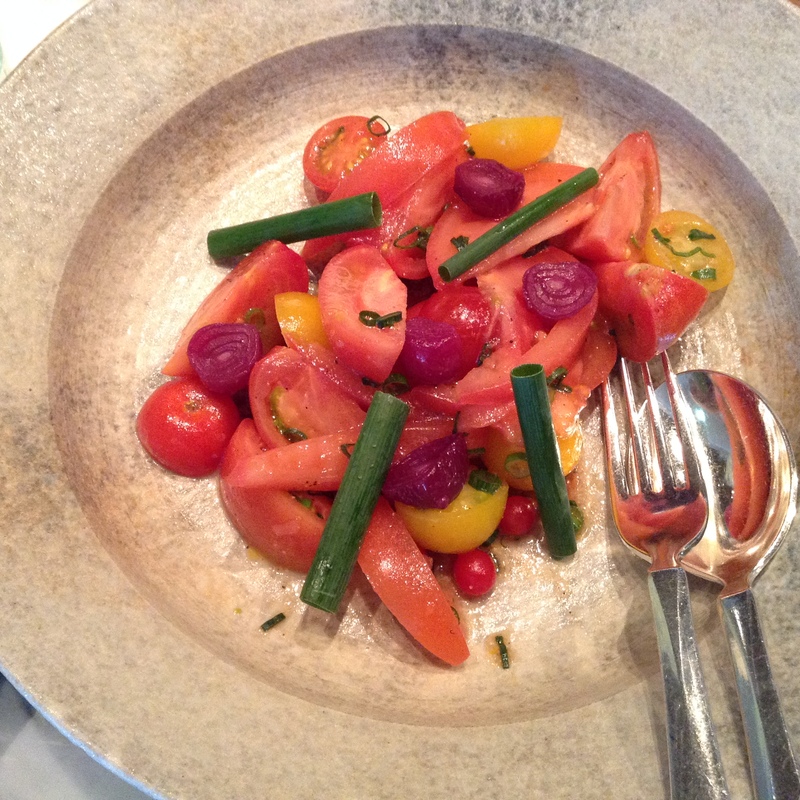 The restaurant has nice buzz and it was obvious that many customers are regulars. 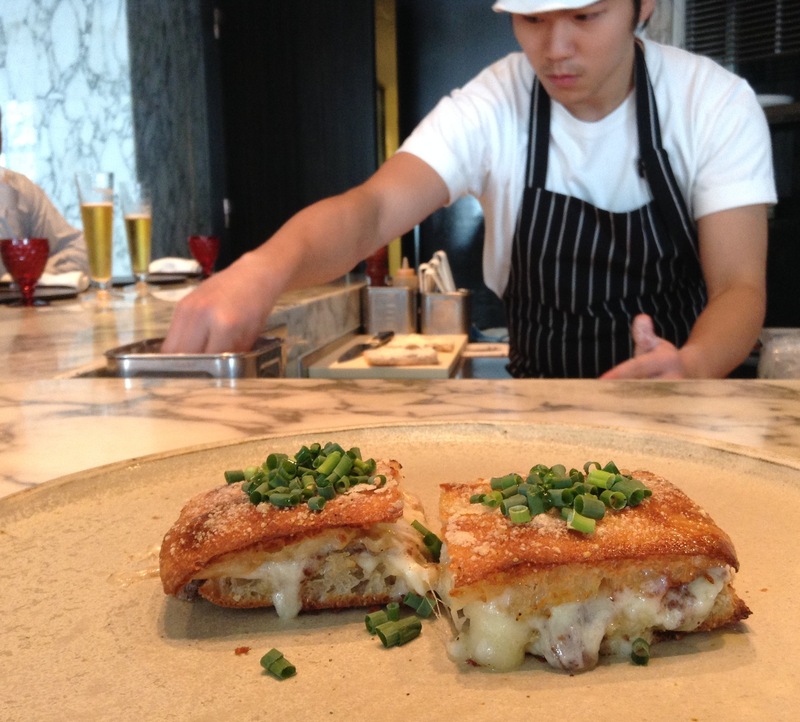 A great spot for lunch in Ginza, just come early or late. My girlfriend forgot her gloves at the restaurant. We had walked about two blocks when she realized it and when we turned back to return to the restaurant a server was running towards us with her gloves. What is amazing about this is that we had taken two turns (a left and then a right) from the restaurant. 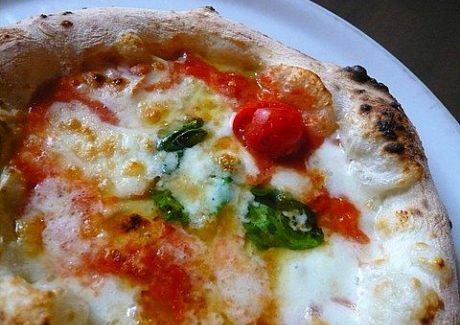 Susumu Kakinuma makes some of Tokyo’s best pizzas in Nakameguro. 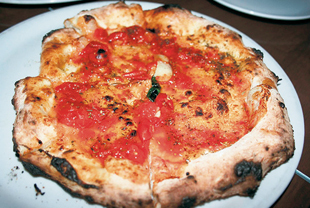 Alan Richman, the decorated food journalist documents Kakinuma and his pizzas in this timeless GQ magazine article. 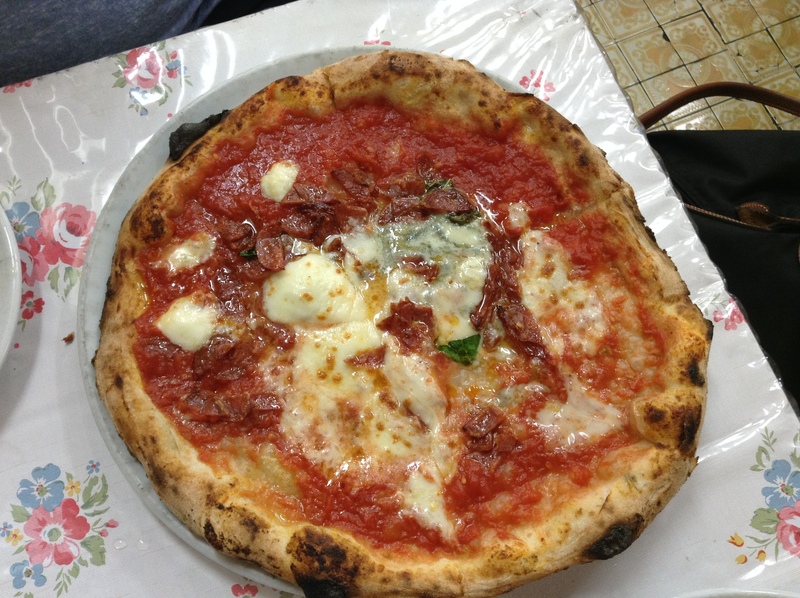 It is worth the journey across the city to Nakameguro for one of his pies. 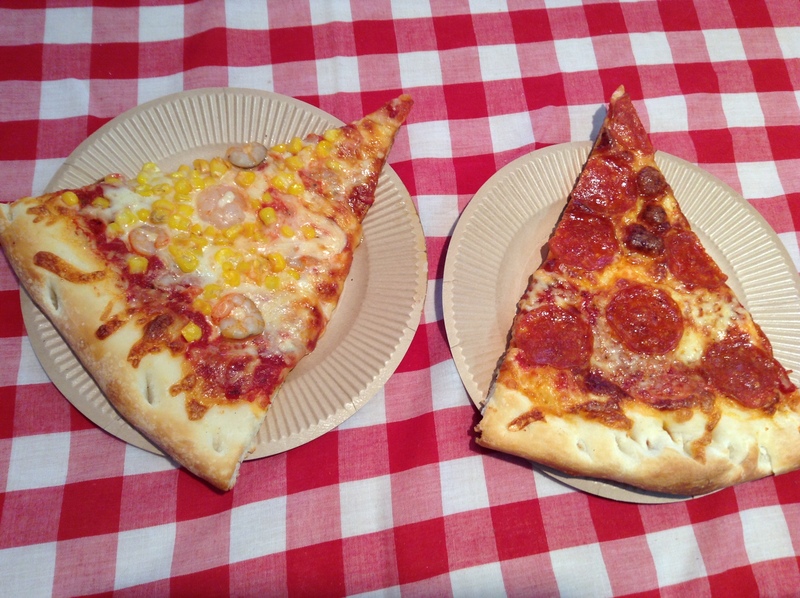 There are two pizzas, the marinara and the Margherita. 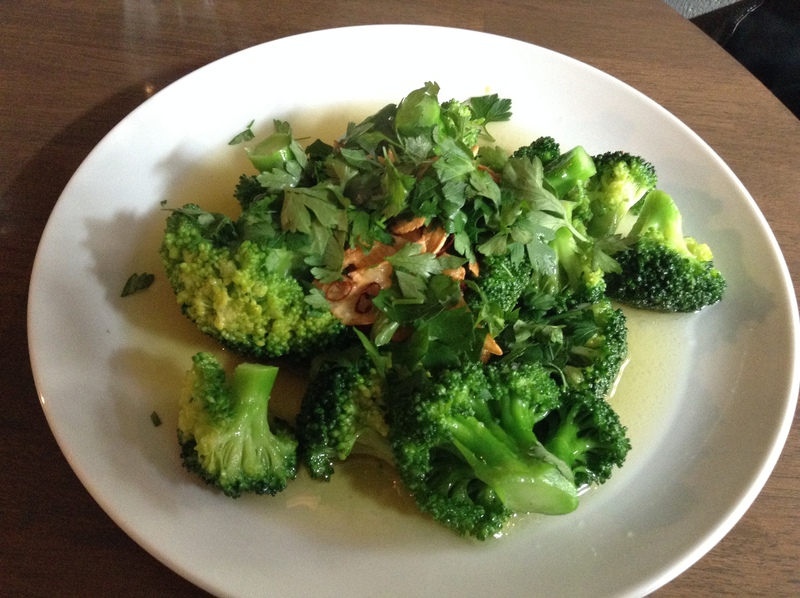 What Richman doesn’t write about is my second favorite dish at Seirinkan after the pizza, broccoli. Boiled until al dente, then sautéed in a pan with crispy garlic chips and olive oil, this is the perfect partner to the pies. Kakinuma kindly shared the recipe with us on a recent visit and while we have made it a few times at home, it’s never as good as it is here. 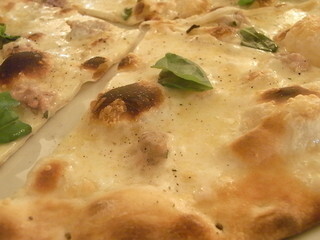 He also recommends dipping the chewy crust of the pizza in the garlic oil that the broccoli is served with. 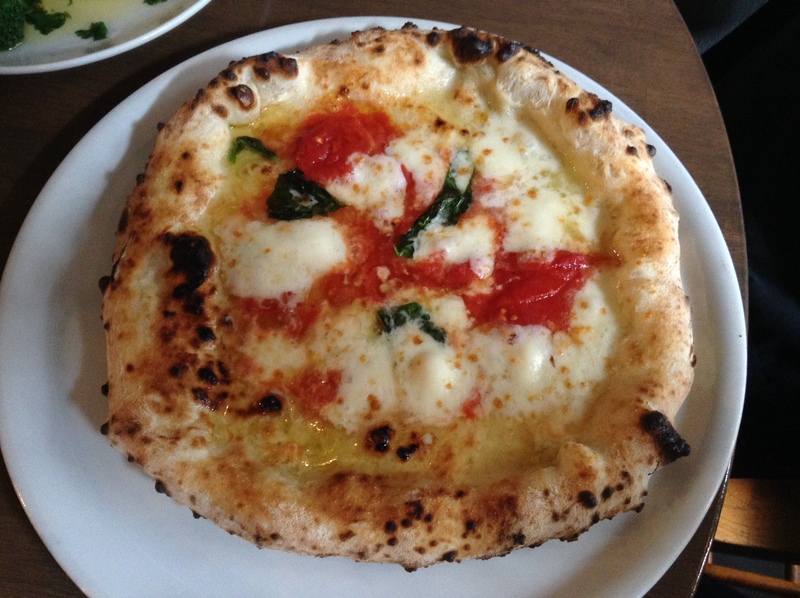 Seirinkan is just a few minutes’ walk from Nakameguro station. 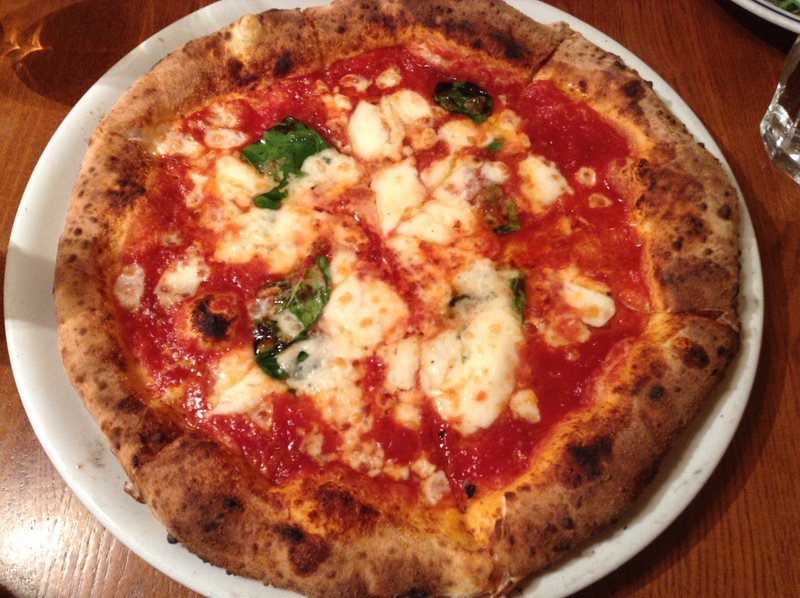 if you are thirsty after your pizza, Bryan Baird’s Taproom, with some of Japan’s best craft beer, is just around the corner.